First Instinct Blue is an unexpected, bold and masculine fresh Fougere, with freshness clashing with deeper tones. The scent balances an energetic opening, a spicy development, and an addictive trail. Frozen apple, combined with juicy bergamot and aromatic cardamom, gives an exciting first impression. A mix of pepper, rosemary and crisp lavender brightens up the heart while giving it an effortless flair. At the base, addictive amber, supported by rich Sandalwood and Tonka Beans, leaves a deeper trail of unexpected tones. 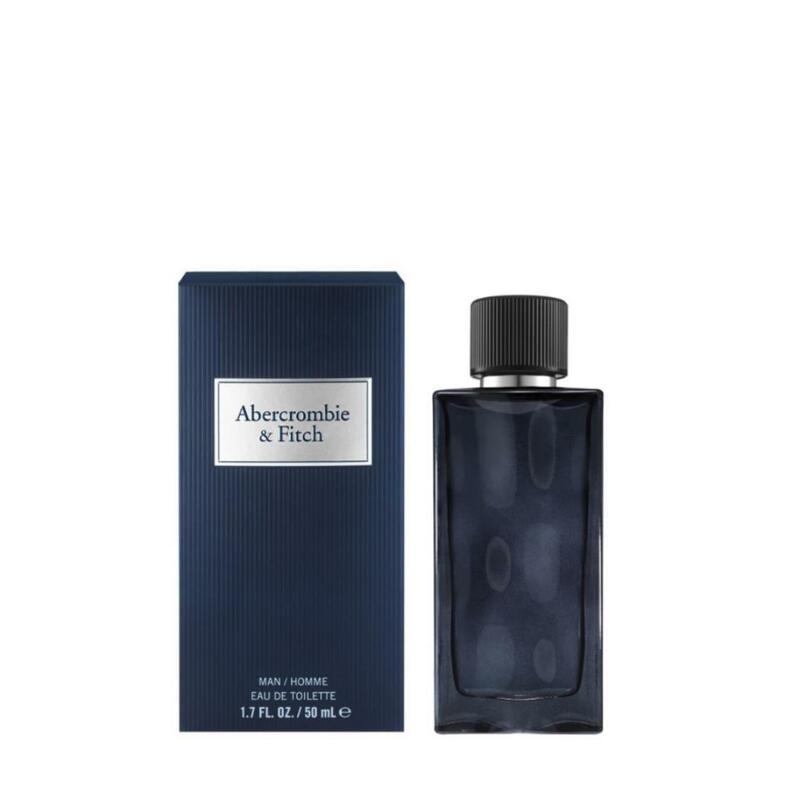 It is Abercrombie’s fragrant interpretation of the moment of exhilaration when you feel the sky’s the limit. A fresh, one-of-a-kind Fougere scent for the adventurous man whose lives by his First Instinct.